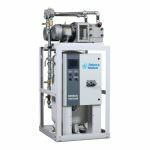 Proven reliable vacuum pump designs with low cost of ownership and dedicated engineering support. We promise On-time production and delivery with every order. 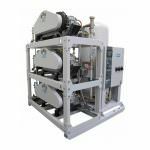 NFPA 99 compliant medical air systems utilizing proven Hitachi oil-less reciprocating and scroll compressors. Our availble multiplex configurations are safe, reliable and easy to service.